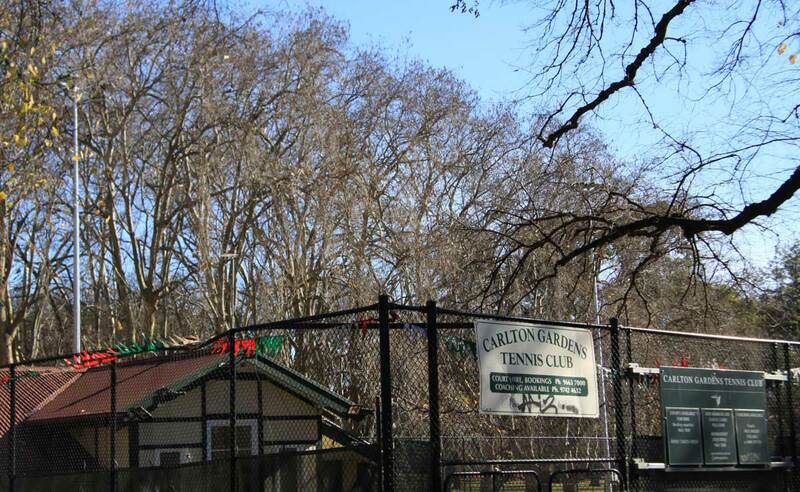 Carlton Gardens Tennis Club is one of Melbourne’s oldest tennis clubs. Based in the World Heritage listed Royal Carlton Gardens, it consists of four floodlit artificial grass courts, under towering elm and oak trees. 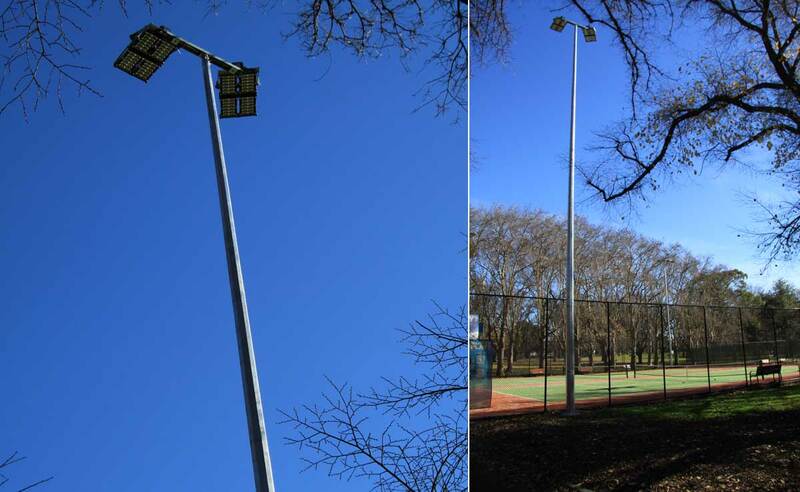 In early 2017, High Access Cabling was successful in tendering for the replacement of the existing outdated sports lights with new LED fittings. As a World Heritage Site, it was imperative that the work was done with an absolute minimum impact on the surrounding landscape, which took a lot of consideration and planning alongside City of Melbourne’s Capital Works and Urban Forestry teams. Typical of most of our projects in City of Melbourne’s parks, we worked closely with Council’s arborists and the lighting designers to ensure the new poles were appropriately spaced between the existing trees. 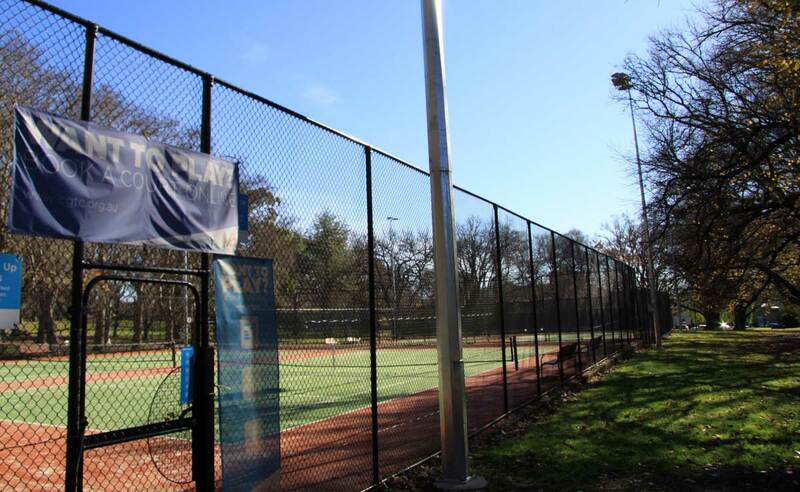 This ensured they remained protected and untouched, while making sure optimal lighting levels on the courts was maintained.